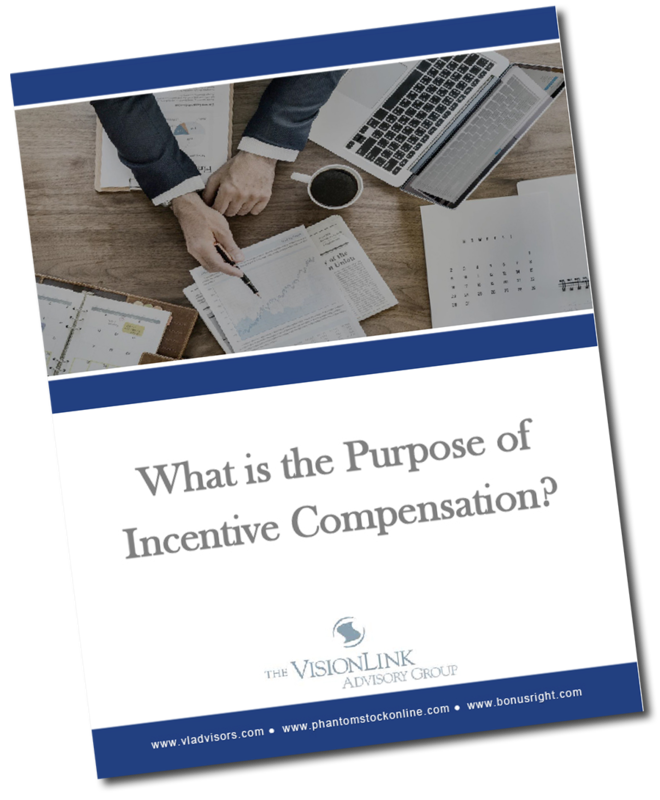 What is the Purpose of Incentive Compensation? Build a Unified Financial Vision. This report offers you a 21st century view of incentive plans and what they should help your business accomplish. In it, you will learn how an effective plan design can enable greater alignment between your vision and ambition and the goals and passions of your employees. It is a must read for every business leader that is trying to attract and retain top talent and then tie their compensation to the value they help create. If you do not know the purpose of incentive compensation for your company, it will be impossible to design an effective plan. This report will give you insight into the outcomes you should expect from your rewards strategy. It will give you a jump start on developing an incentive program that is compelling and turns your employees into true growth partners in the business. Introduces you to the 21st century view of incentive compensation. Identifies the three purposes incentive compensation should help a company fulfill. Explains the two performance periods incentive compensation should reward. Defines the core philosophy that should guide how incentive plans are designed and funded..
Over the past several years, National Technical Systems has engaged VisionLink to provide insight and direction on a number of executive compensation issues, as well as a performance evaluation of our 401(k) plan. Under its direction, NTS completely revamped executive level rewards to align with our business growth objectives and the strategic plan of the company. VisionLink's insight and direction have been invaluable. NTS has achieved its growth objectives and our executives feel appropriately rewarded for their performance.